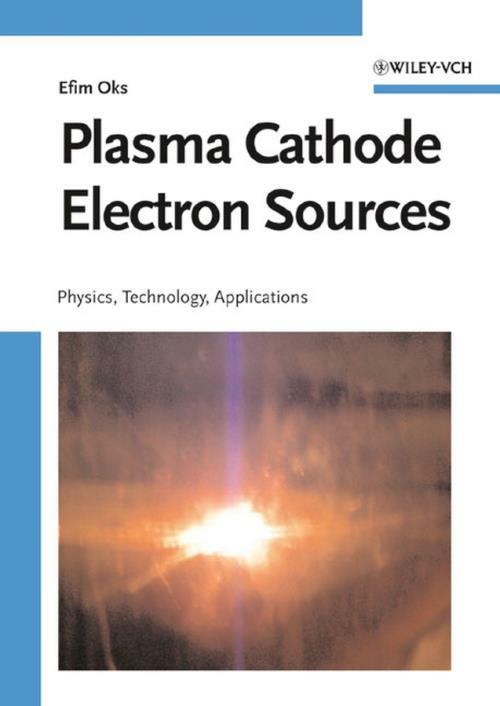 An up–to–date review and summary of this important subfield of applied plasma physics. Concentrating equally on providing a physical understanding of the basic processes involved in plasma electron emission and on the design and applications of plasma cathode electron beam sources, this monograph is of interest to designers of electron sources as well as to scientists and engineers using electron beams in research and industry. It will also be of benefit to both undergraduate and postgraduate students involved in vacuum and plasma electronics, the generation of charged–particle beams, and their applications.